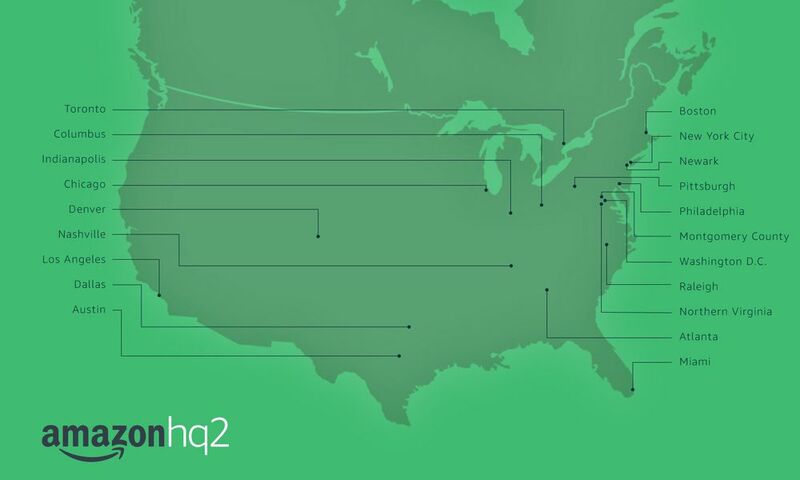 Philly has made Amazon’s short list of finalists for its second headquarters. After months of waiting and speculation, Amazon revealed its short list of candidate cities for its second headquarters Thursday morning, and Philly made the list. 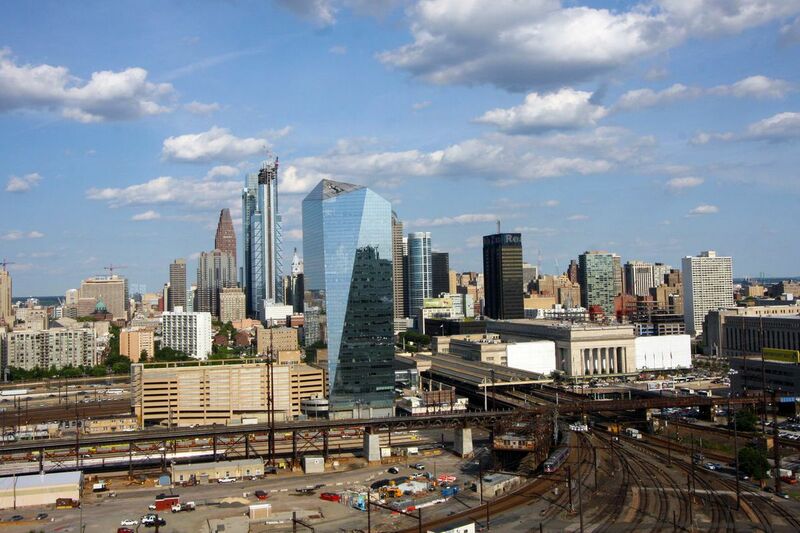 Philly’s official bid touted the city’s affordability, talent, and livability and a list of potential sites for the e-commerce giant to set up shop, including Schuylkill Yards and uCity Square in University City and the Navy Yard. But the shortlist reveals that Philly has some stiff competition. Pittsburgh also made the cut, the only other city in Pennsylvania on the list. And three areas in the DC metro made the list, including Washington, Northern Virginia, and Montgomery, Maryland. In the coming months, Amazon said it will “dive deeper” into all of the remaining candidate’s proposals and request more information from the cities. Amazon expects to make a final decision in 2018, making a $5 billion investment and bringing some 50,000 jobs to the city.